An Exclusive gift to show your feelings to the ones you love. A delicious large pizza from The world-renowned Pizza chain, globally known as Pizza Hut. 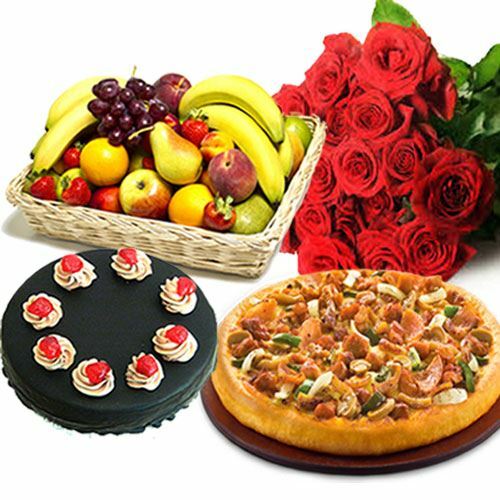 Amaze your loved ones with this delightful hamper. Consisting of 24 red roses in a bunch. Send this cake to your loved ones. This cake will be a perfect gift to show your love for them. 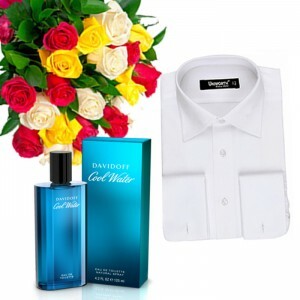 This hamper also includes a free, beautiful and very expressive greeting card. -Deliverable in 24 hours for main cities & 48 hours for other cities of Pakistan.